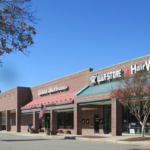 Gleneagles is a strategically located shopping center serving the upscale neighborhoods of Western Henrico County. 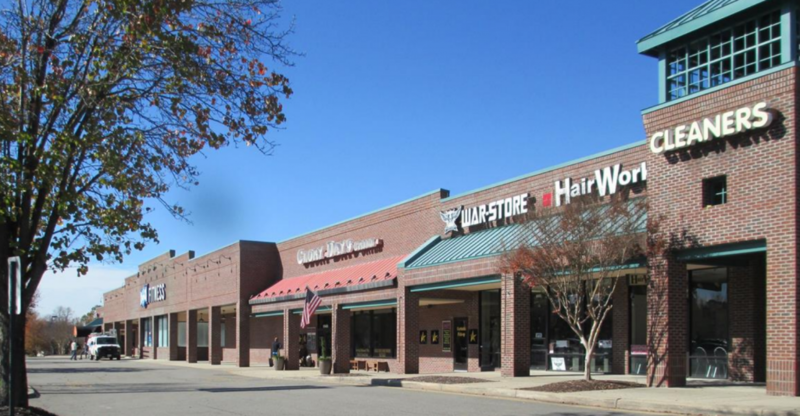 Current tenants include Glory Days Grill, Glenmore Yoga & Wellness, Little Venice Restaurant, Countryside Veterinary Hospital, Crave Frozen Yogurt and other fine businesses. A strong mix of office and dense residential subdivisions make the center well positioned for service and retail tenants. The surrounding area boasts some of the highest demographics in terms of density of population and average household income in the Richmond MSA.